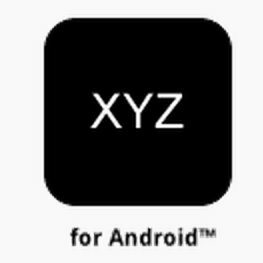 Android users who are fans of Sid Meier's classic games Pirates! and Civilization now have something to look forward to – it appears hat GREE and 2K Games have teamed up to bring the beloved sim/strategy games to the mobile world. The companies' statement indicated that the games would be available as "social titles on select global markets," evidently starting with Japan. 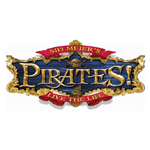 “Creating social mobile games based on the Sid Meier’s Pirates!